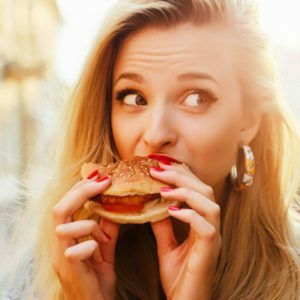 Your eating feels out of control and really frustrating. 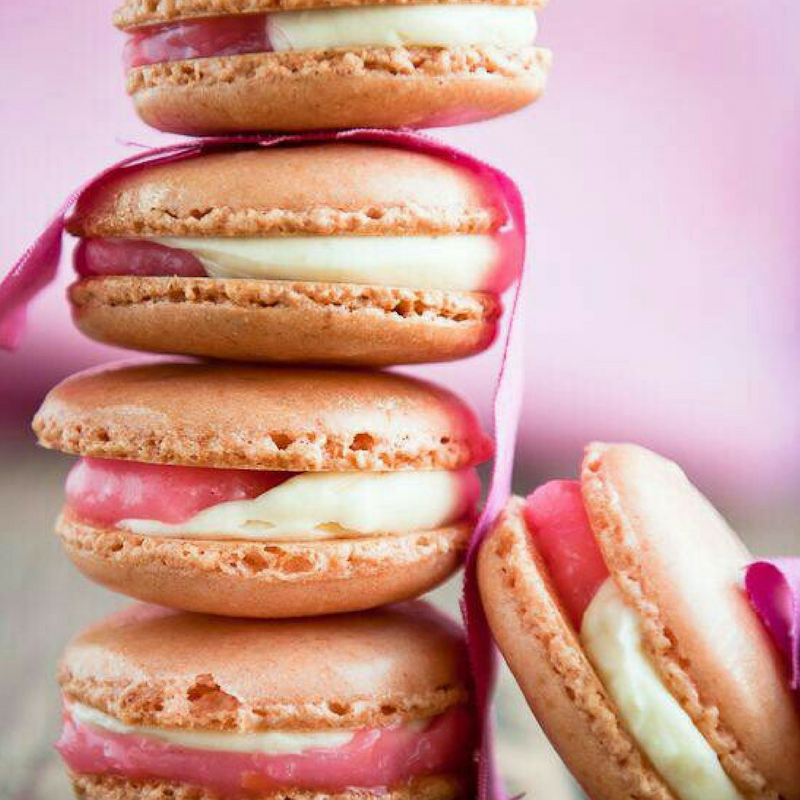 You find that one the “I want to eat…” whirlwind starts, it’s impossible to stop. But, I’ve also developed ways to heal this part of my relationship with food. It’s taken years of trial and error, and now I do it professionally. So, I wanted to share my top tips for free. 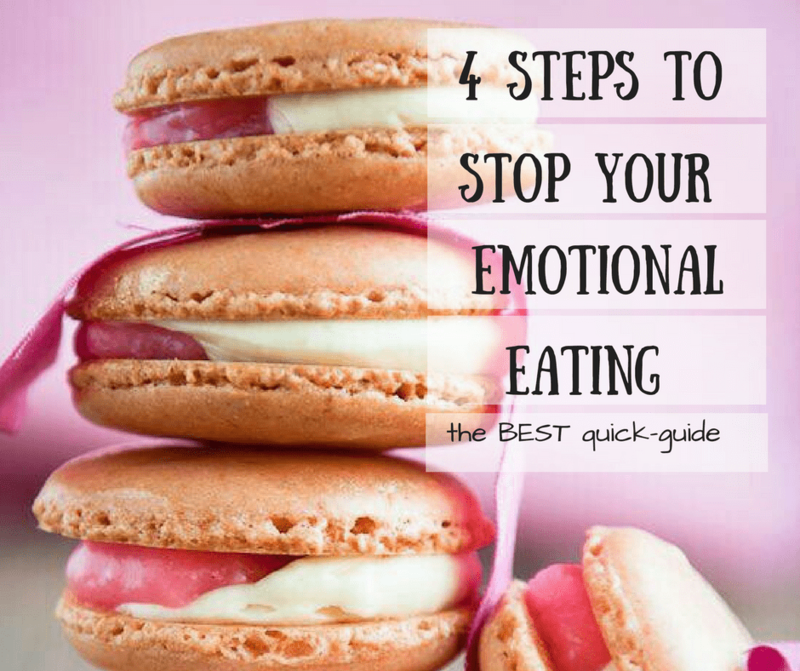 4 STEPS TO STOP EMOTIONAL EATING GUIDEBOOK! "Hello! I'm Tiffany. The Diet Break Up Mentor. I know you feel out of control with food. I get it because I’ve been there. 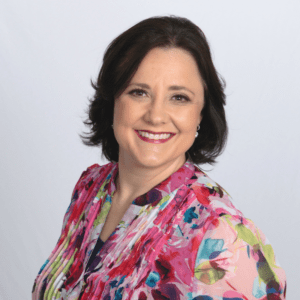 I’m here to tell you there’s nothing ‘wrong’ with you. You’re not broken. 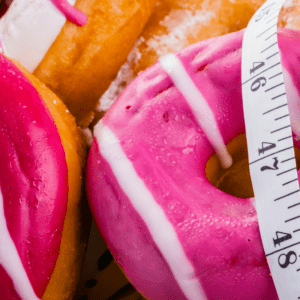 Are you’re skeptical of people (or diets) overpromising and under delivering? Do you feel like you’ve tried everything to end your struggle with food? 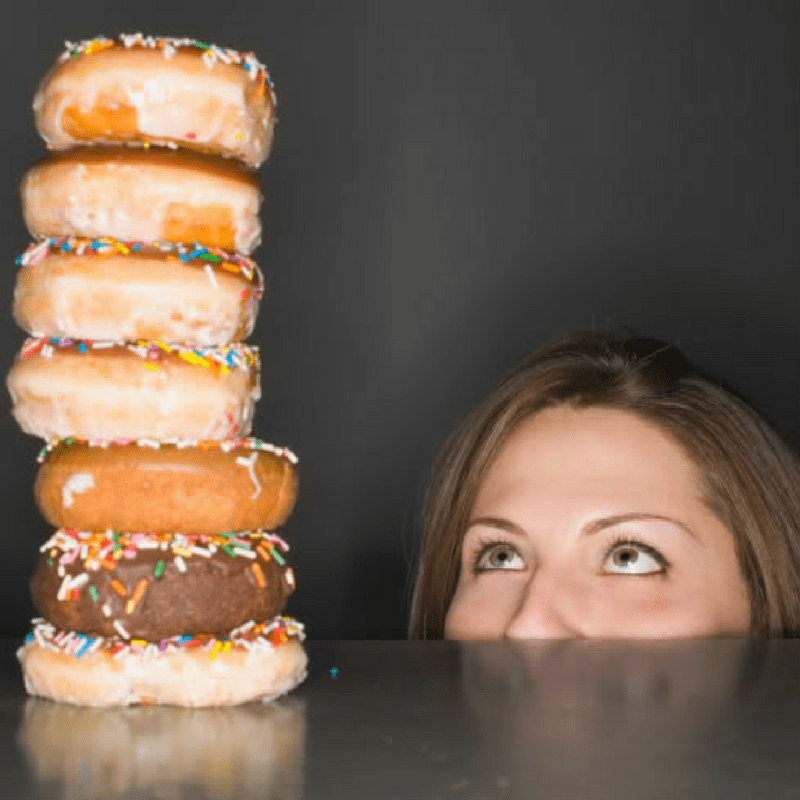 Are you’re ready to put an end to emotional eating? The way I work with clients is different. My techniques are based on academic research. What does this mean? Quite simply, they work"